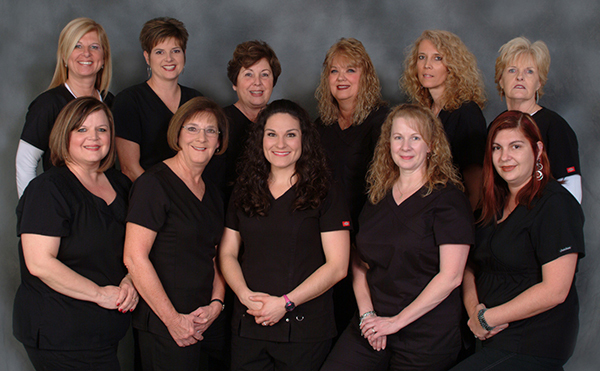 The Singleton Vision Center Staff is here to make your visit as pleasant as possible. You will be greeted and checked in by our front office specialists, Loretta and Billie Jo. Our Technicians, Debbie, Faye, Ginger, Betty, and Amanda are trained to efficiently use our ophthalmology testing equipment and will process your information in preparation for your examination by Dr. Singleton, Dr. Davidson, or Dr. Patterson.Our insurance clerks, Betty and Mary will make sure your insurance is filed correctly and will keep you informed of the progress of the payments. Amy is our Surgery Coordinator and will schedule any surgeries that you may need. 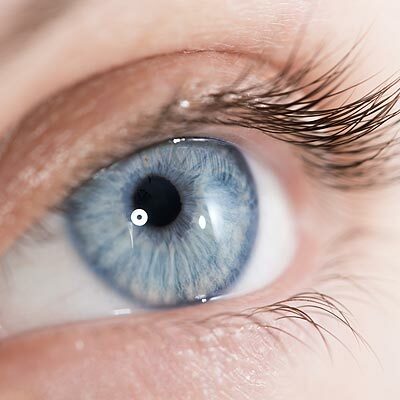 Georgia is our office manager and extends her appreciation to you for choosing Singleton Vision Center as your eye care provider.